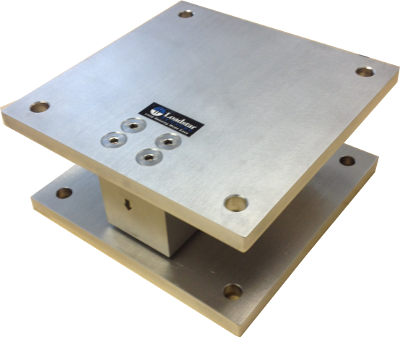 Load cell with capacities up to 100,000 lb. 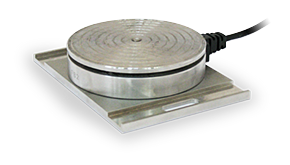 These digital weigh modules with USB or wireless output and LoadVUE software provide easy-to-use weighing solutions for tanks, hoppers, reactors and other process control equipment. Our StockVUE automated inventory tracking and replenishment system allows users to remotely view the number of items stored in bins, on shelves or on pallets using a standard browser on any PC, Tablet or SmartPhone. Supply chain managers in the industrial, retail and healthcare industries can use this system to avoid stockouts, reduce lead times, eliminate pilferage/shrinkage and improve visibility into their inventory levels. Loadstar’s nCounter solution is a precise, portable counting scale paired with special counting software for counting the number of pieces placed on the scale. Accuracies from 1 in 2000. 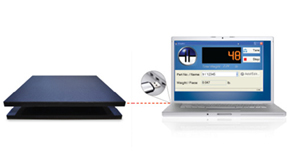 No need for signal conditioning or data acquisition system - direct measurement on your PC. Just place on your desktop or other weighing surface. 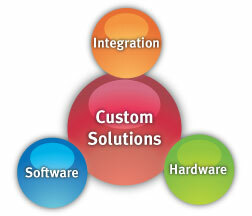 Building the worlds most critical solution. Yours! 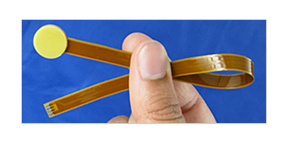 Welcome to the world of quick turn load cell based solutions from the engineering experts at Loadstar Sensors — the best advantage you can have when business can’t wait.